A significant development in condition monitoring techniques has been observed over the years. 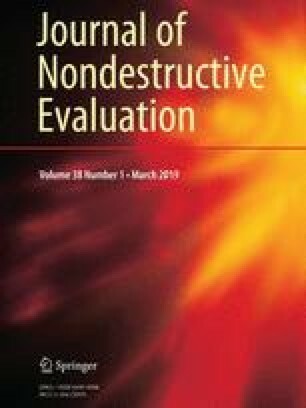 The scope of condition monitoring has been shifted from defect identification to its measurement, which was later on extended to automatic prediction of defect. This development is possible because of advancement in the area of signal processing. A number of signal processing and decision making techniques are available each having their own merits and demerits. A specific technique can be most appropriate for a given task, however, it may not be suitable or efficient for a different task. This paper reviewed recent and traditional research, and development in area of defect diagnosis, defect modelling, defect measurement and prognostics. Also it highlights the merit and demerit of various signal processing techniques. This paper is written with the objective to serve as guide map for those who work in the field of condition monitoring. Authors are thankful to Editor for facilitating reviewer’s feedback to the manuscript. The valuable suggestions of anonymous reviewers in improving the manuscript are thankfully acknowledged. A summary of signal processing techniques used by different researchers for certain objectives are listed in Table 3. This table covers literature with mention of methods applied for diagnosis of different defects in rolling element bearings. It also covers methods used for estimation of size of the defect. Defect diagnosis at varying speed. Resample free method for detection of defect at varying speed. Fusion of acoustic and vibration sensing for the identification and measurement of defect width. Identification of defect using artificial intelligence at slow speed.